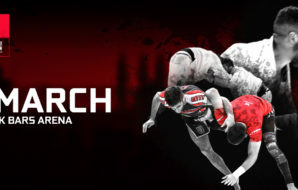 ACB JJ CENTRAL RUSSIAN OPEN CHAMPIONSHIP GI AND NO - GI WILL BE HELD IN KAZAN, RUSSIA. The championship will begin on March 23 and will last for 2 days. ALL DIVISIONS AND BELTS - GI - March 22. 16:00 - 18:00! Late weigh in - March 23, from 08:00 till 08:45! 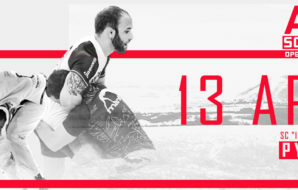 ALL DIVISIONS AND BELTS - NO - GI - March 23, 16:00 - 18:00! Late weigh in - March 24, from 08:00 till 08:45! 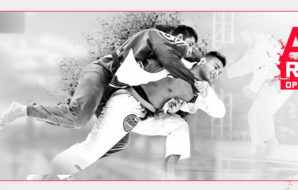 MARTIAL ARTS PALACE "AK BARS"
Until 09.03.2019 100%, from 10 March till 20 March 50%! ⇒ Last chance to edit is 20 March, 2019.